Special Clothespins - algopegs Webseite! A polypropylene clothespin (78 x 10 mm) is used for this Clothespin-Algometer. Its wire is regalvanized in Switzerland with nickel to strengthen the spring. 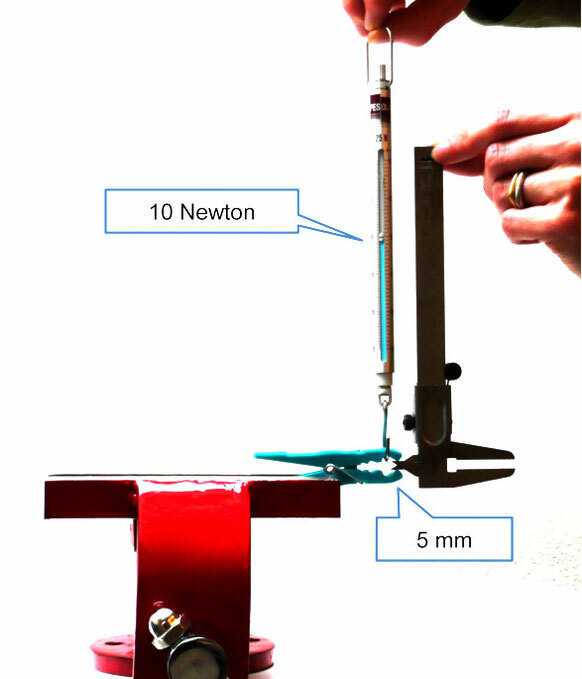 Every selected clothespin shows a clamping force of 10 Newton at an extension of 5 mm. Pilot tests revealed stable measuring values from 0° to + 35° celsius. Repeated appliances (more than 2’000 tests in series) did not result in any decrease in the clamping capacity.